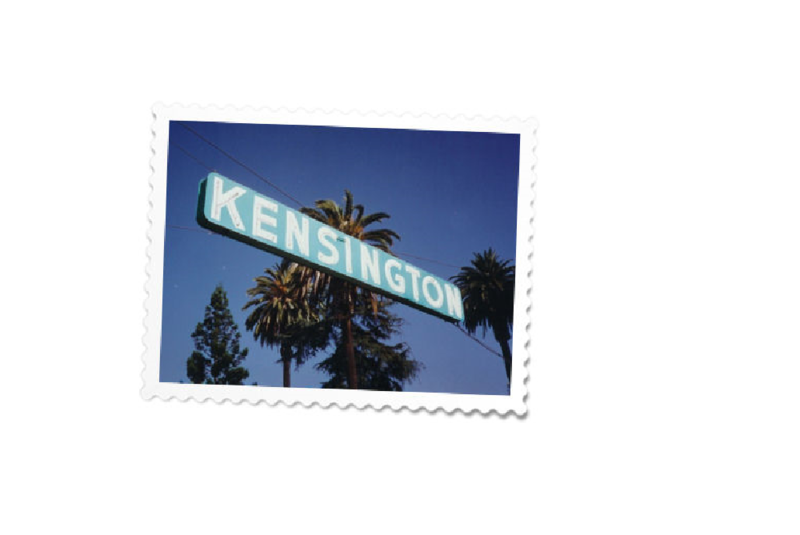 Kensington is a great place to live, walk, shop and dine … and full of history. Known as one of the more established urban neighborhoods in San Diego, it is known for its distinct Spanish-style homes merged with a hint of Mediterranean flavor. The beauty of Kensington shines through with the styling of these charming homes, decorative lamp posts, and tree lined streets. The area kept its “small town” community feel ever since it was founded. It is a centrally located community and a very desirable area to live and play. To obtain information and a list of homes currently available in Kensington, simply call or text Tim Brodowski at 858-354-2354.